Be sure to look for Randy's Aquarium Service on Animal Planet's Tanked. We are seen in episode "Smiling is the Best Medicine," Season 3: Episode 21, original air date August 16,2013. 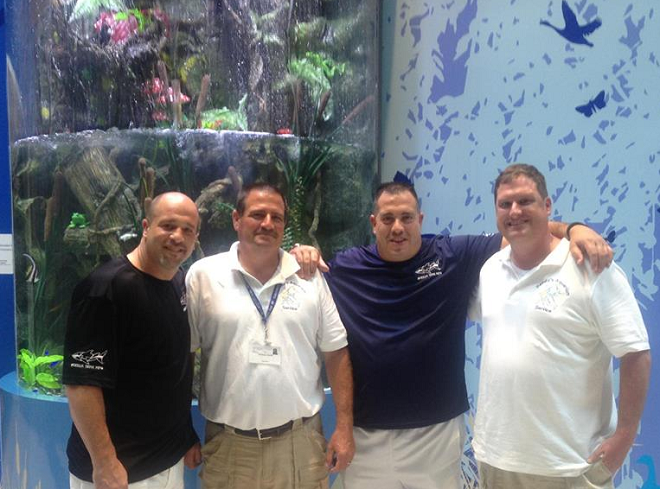 Below is a peek of the aquarium at Nationwide Children's Hospital that appeared on Animal Planet's hit show Tanked. 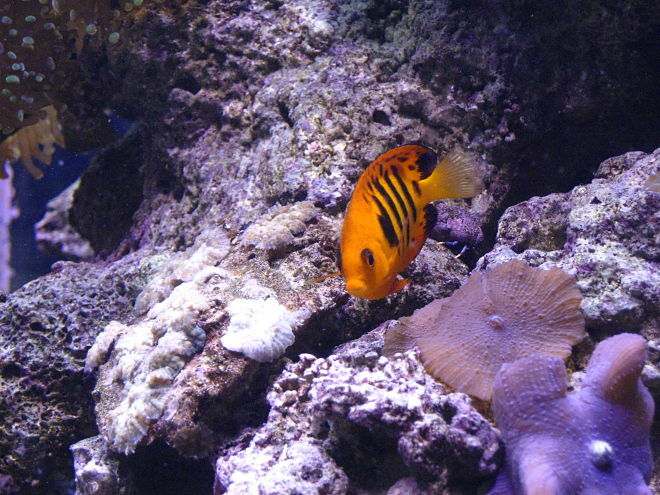 Randy's Aquarium Service has provided aquarium sales, service, and maintenance on all types of saltwater and freshwater aquariums, garden ponds, lobster tanks, and commercial systems in Ohio, since 1988. Above - A long time client. We have been servicing this 8 foot reef aquarium for well over a decade. Many of the fish have been there the entire time.